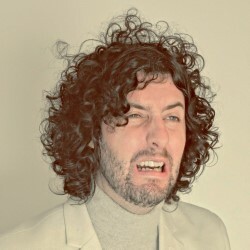 After his gran got dementia (funny start) cult favourite and master storyteller Matthew Highton wanted to figure out what makes us, us and does it all matter in the end? Joy, silliness, anarchy, revelation, shame, reflection and probably some bits that make you go awwww. This is a show for anyone who is alive right now. ‘Highton has the storytellers gift’ **** (Chortle.co.uk). ‘Wonderful’ (Guardian). ‘Highton is captivating’ **** (Advertiser, Adelaide). ‘Warm, intelligent and beautifully written’ (List).